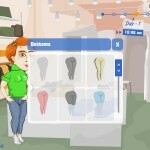 Management Girl Games Ggg Gamesfree.ca Click to find more games like this. Cheat: Type in the cheats menu (Game Menu -> Cheats): Add 20 000 $ - HILTON, Get the best job - PROMOTION, Unlock all Shoes - REDCARPET, Unlock all Clothes - FASHION, Maximum Deco - DECO, Maximum Botox - INFLATED, Maximum Makeup - PAINTED, Maximum Silhouette - SKINNY, Maximum Haircut - SNOOKED. Press O during the game to advance time, Press L during the game to back-up time. Type in the cheats menu (Game Menu -> Cheats): Add 20 000 $ - HILTON, Get the best job - PROMOTION, Unlock all Shoes - REDCARPET, Unlock all Clothes - FASHION, Maximum Deco - DECO, Maximum Botox - INFLATED, Maximum Makeup - PAINTED, Maximum Silhouette - SKINNY, Maximum Haircut - SNOOKED. Press O during the game to advance time, Press L during the game to back-up time. 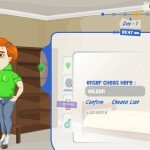 This game is inspired by the game The Sims and Jersey Shore. 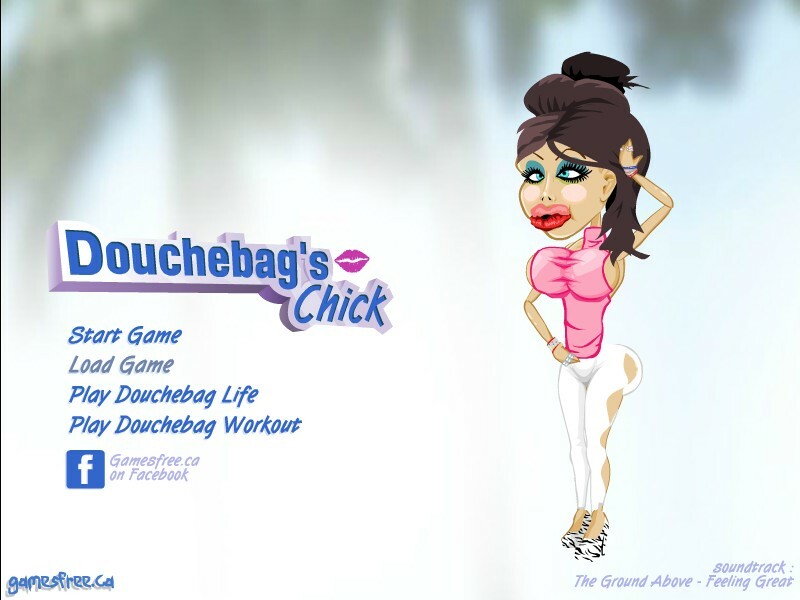 You are a douchebag girl, you mission is to become a girl that reminds of those in the tv-show Jersey Shore. Your attributes are matrerial stuff, beauty care and social friends. There is also a "status update" attribute that says "post as many annoying status updates as you can!". The option to change clothes, ride the bus and alot more makes this a both funny and addicting game to play.